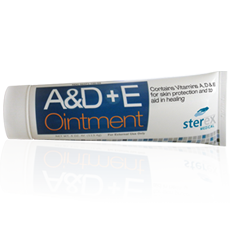 Sterex Medical A&D+E Ointment now prevents & treats diaper rash and helps heal dry, chafed skin in an all-new way. 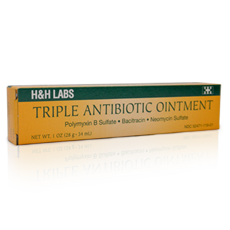 It also spreads easily and smoothly over the skin and can be used to soothe minor cuts & burns. 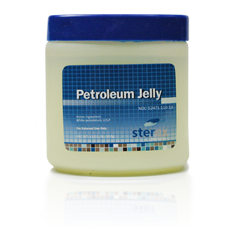 Sterex White Petroleum Jelly provides relief of dry skin when used regularly and acts as a soothing emollient for skin irritation & minor burns. As a non-water soluble lubricant, it also protects the skin from chafing and helps prevent diaper rash by locking out wetness. 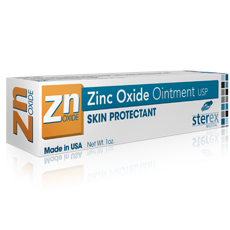 Sterex Medical Zinc Oxide Ointment is used to aid in the healing process of minor skin irritations, minor cuts, burns and abrasions. It can also help treat and suppress the symptoms of itching and inflammation of poison ivy, poison oak, and irritating sumac rashes. 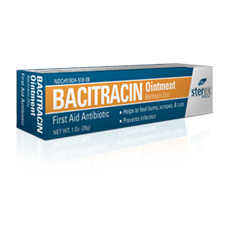 Sterex Medical Bacitracin is a high grade antibacterial topical ointment used to treat and prevent minor skin infections caused by small cuts, scrapes, or burns. It is proven to be effective in killing certin bacteria and inhibiting further growth. 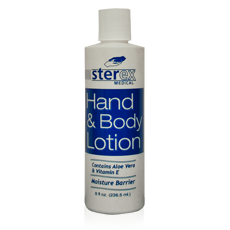 Sterex skin care lotion is specifically formulated to work in two ways to relieve dry and irritated skin. 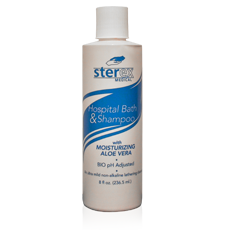 Sterex Hospital Bath is a gentle, low-sudsing body cleanser and shampoo that is clinclly formulated to agree with the natural pH balance of most peoples skin.